It is a most secure and reliable operation system in a world and ios cover 14% market in the world and 50% in America, Australia etc Countries iOS is a fast growing operations system. And Apple’s App Store remained the second-largest app store with 2.2 million available apps. Dselva Infotech Pvt Ltd Agra India has truly made many iOS apps development process painless with our industry knowledge, attention to detail, and a professional step-by-step development system. Our iOS Developers provides unique iPhone/iPad design and development with auto layout screen. D’Selva has successfully deliver many apps on eCommerce, Location based service booking Apps, Online booking ,Apps for businesses , chat apps etc. We have expertise to use apple core library for iOS development like Core data, Core Animation, Core Graphics etc and also we have great experience with Mapkit, auto layout, using Social Api, and using of third party libraries. 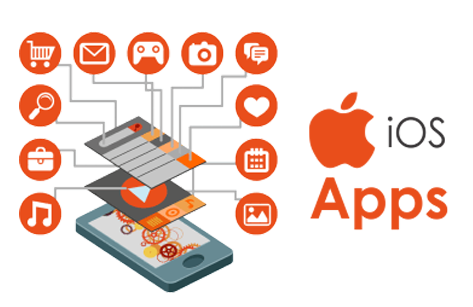 We have experienced and energetic iOS Apps development team who provide greatest services to client. Our projects have many satisfied client with good reviews. 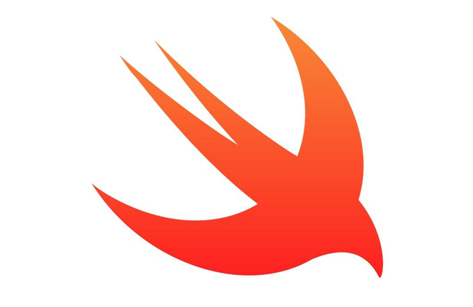 Swift is a new language by apple release by 2014 swift is a 10x times faster and more secure as comparison to Objective C. Now apple inc do complete focus on swift Language. It is a future of iOS App Development. 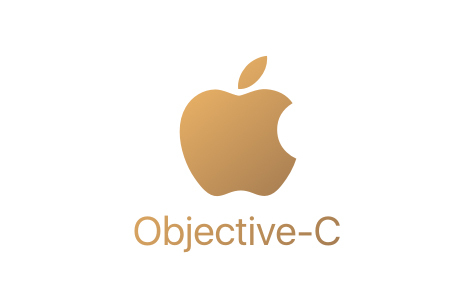 Objective c is a first language of apple Inc release in 1984. This is a more stable language as comparison of swift because apple gave long time for this language and release many versions. 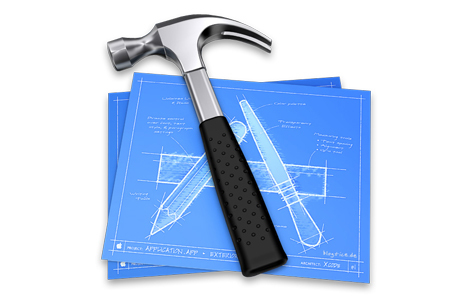 Xcode is An Integrated Development Environment for ios apps development. With the use of Xcode we development apps for iPhone, iPad, iPod, Apple Watch, Apple TV etc. Xcode supports both swift and objective C language.